In the footsteps of Jesus, we strive to acheieve excellence in everything we do. 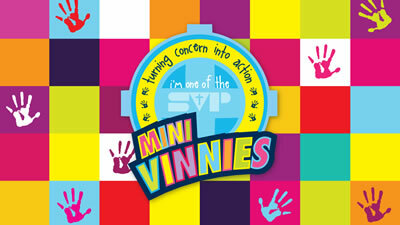 Our Mini Vinnies work hard to think of ideas to fundraise for our local community. We were visited by Elisabeth Abbott from the St Vincent de Paul Society who took part in our Commissioning Ceremony of the 2018-2019 Mini Vinnies group.